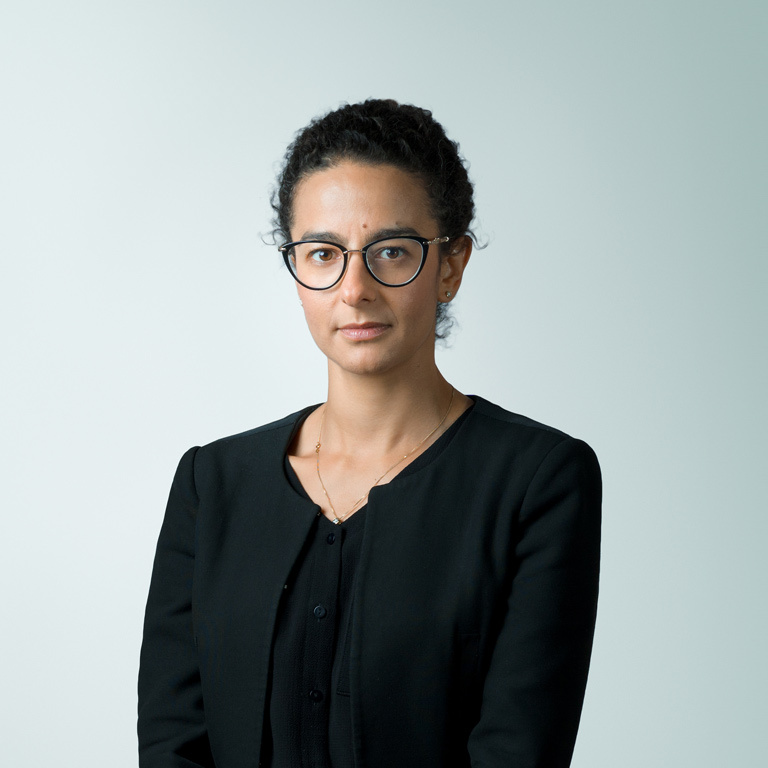 Perican is a specialist family law barrister with particular expertise in matrimonial finance, disputes between cohabitants pursuant to TOLATA 1996 and financial relief under Schedule 1 of the Children Act 1989. Perican often appears in high value cases, involving complex trust and business assets, including advisory work in other jurisdictions such as the Channel Islands. In addition to her work involving financial disputes, Perican her significant experience in private law children matters, involving acrimonious contact and residence disputes, as well as matters involving jurisdictional issues. Applications pursuant to the Child Support Act 1991. She’s very, very good with clients as well as being very technically able. Perican is able to offer a range of lectures on her areas of expertise. Please contact the clerks for further details.